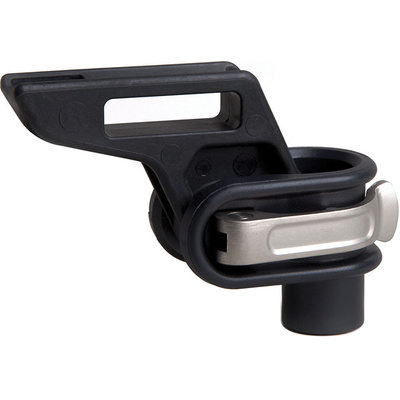 Product #18671 | SKU RODUNBLIMPMOUNT | 0.0 (no ratings yet) Thanks for your rating! This Rode Universal Blimp Mount Adapter is a lightweight mounting adapter for the Rode Blimp windshield shock mounting system. The adapter allows for quick and easy mounting onto boompoles, stands, handgrips and other 9.5 mm thread mounting devices. The Universal Blimp Mount is a lightweight, easily interchangeable alternative to grip handles.